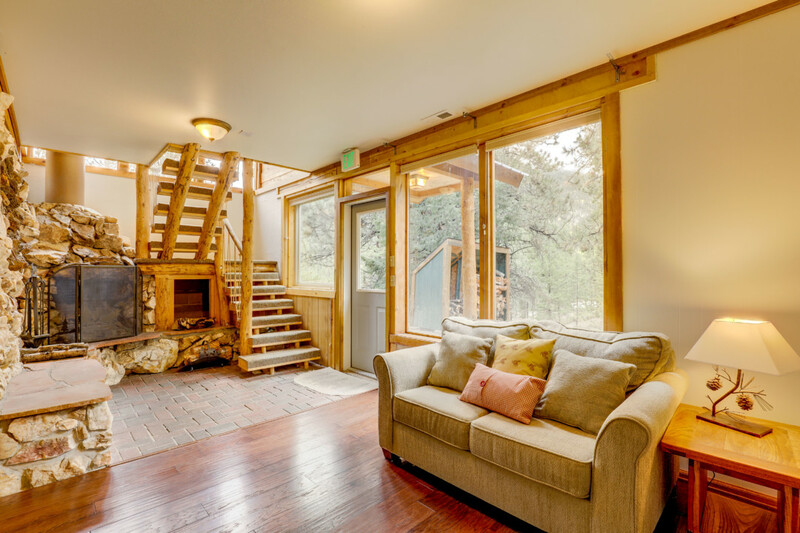 When you walk into Antero, you will feel right at home. 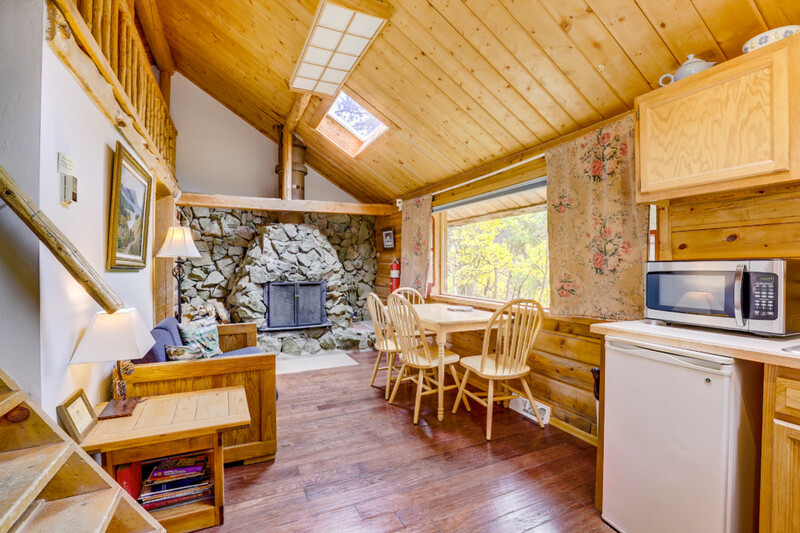 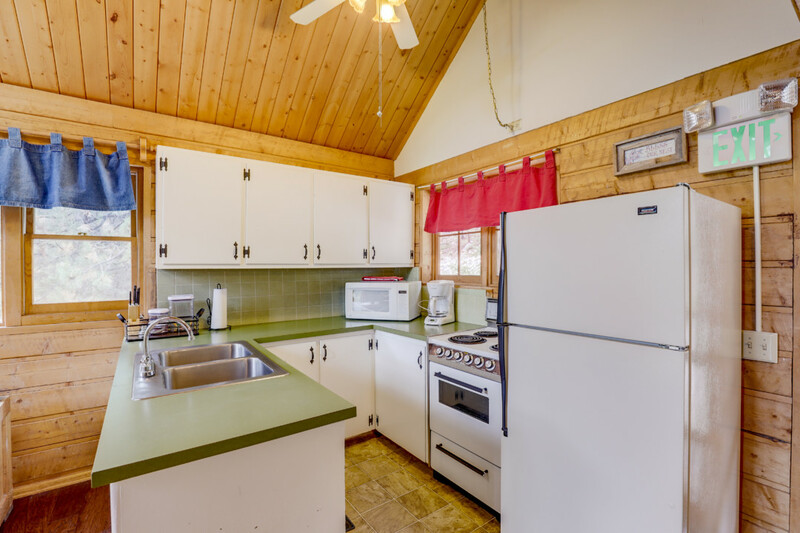 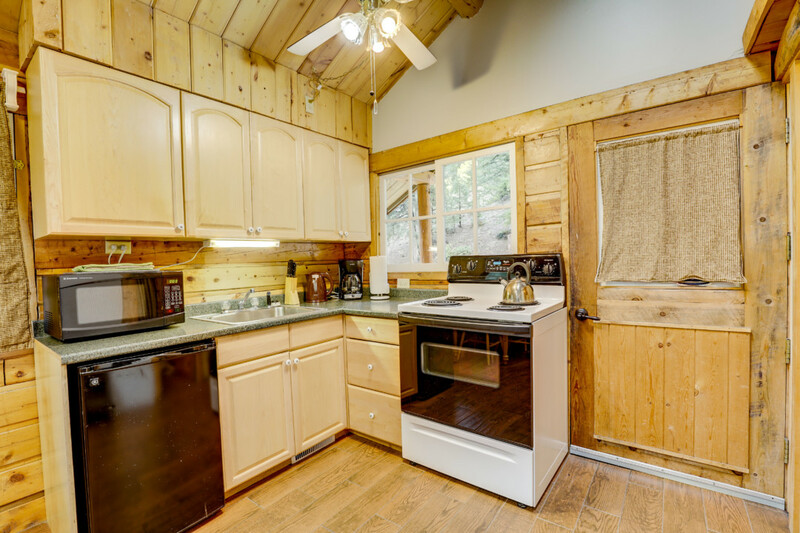 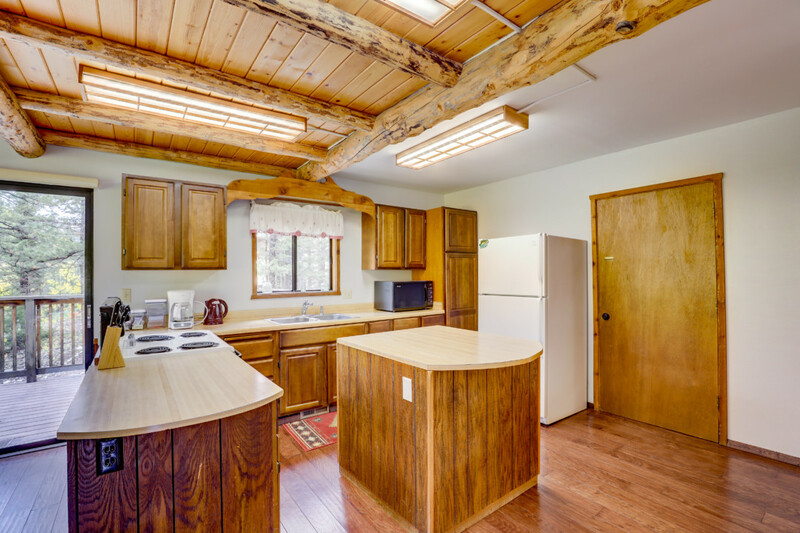 The rustic stone fireplace and kitchen provide the cozy feel any family looking for a weekend away will need. 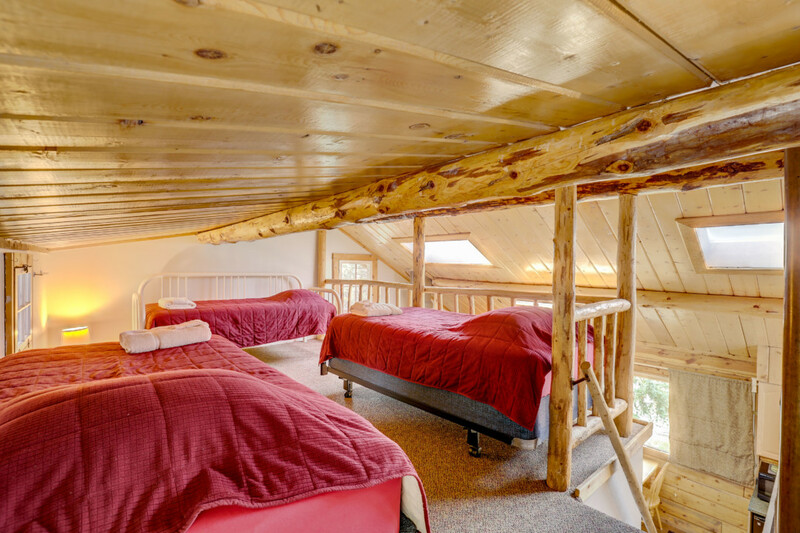 Two private bedrooms off the main living room can accommodate two couples and the loft above provides beds for 4 more people. 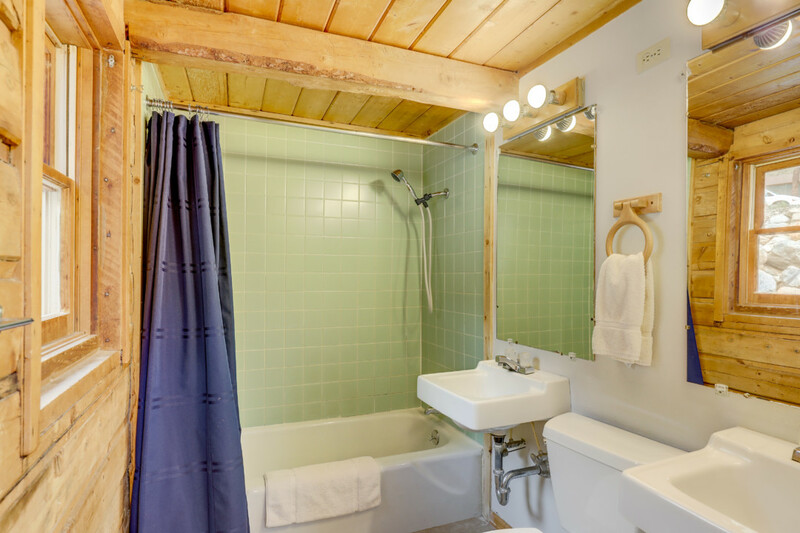 This chalet features one full bathroom. 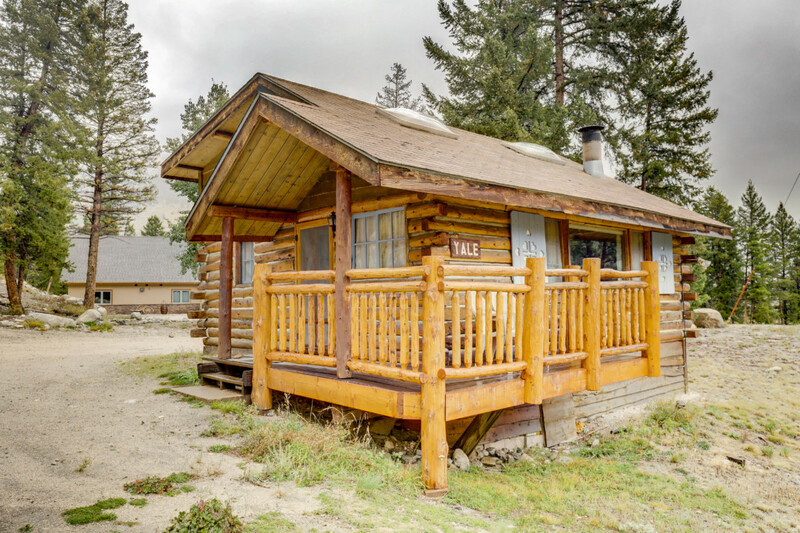 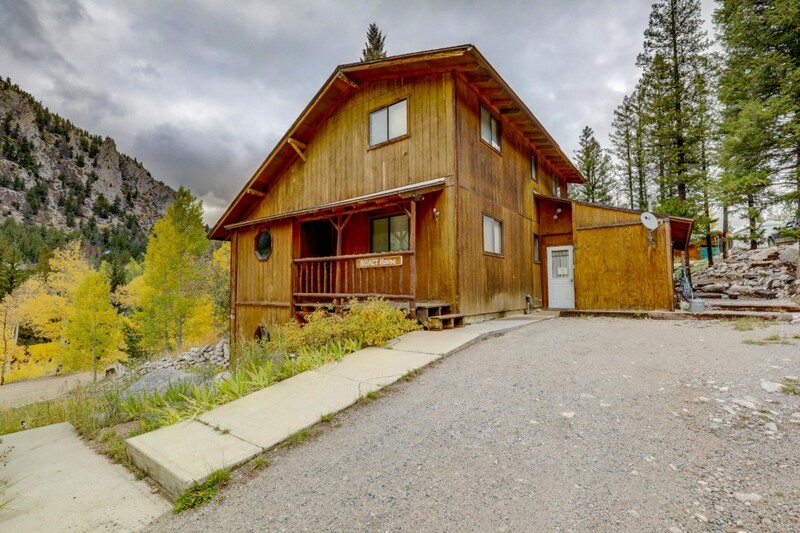 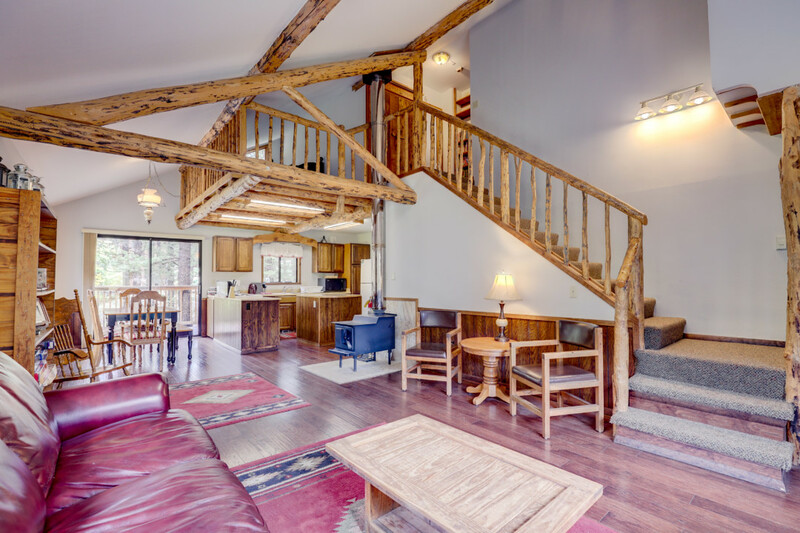 The three-level Princeton chalet makes for a great family getaway, with enough room to comfortably sleep up to 10 people. 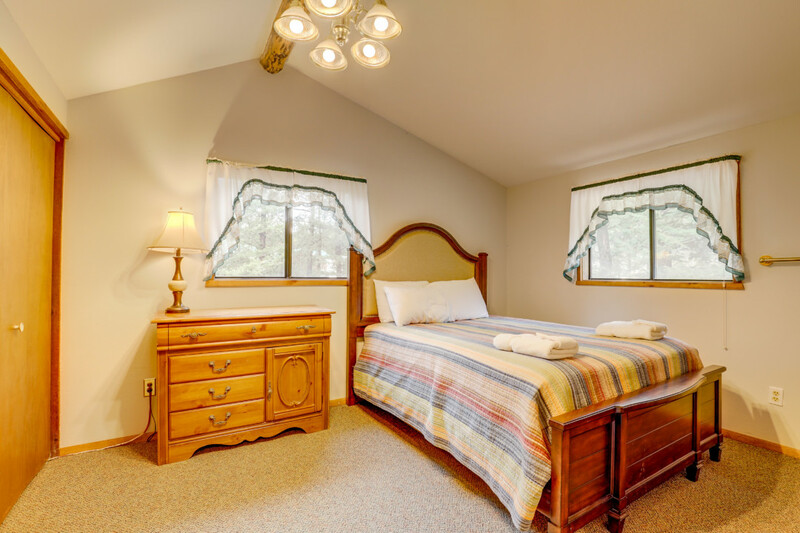 The main floor features a kitchen, full bathroom, and two private bedrooms with queen-sized beds. 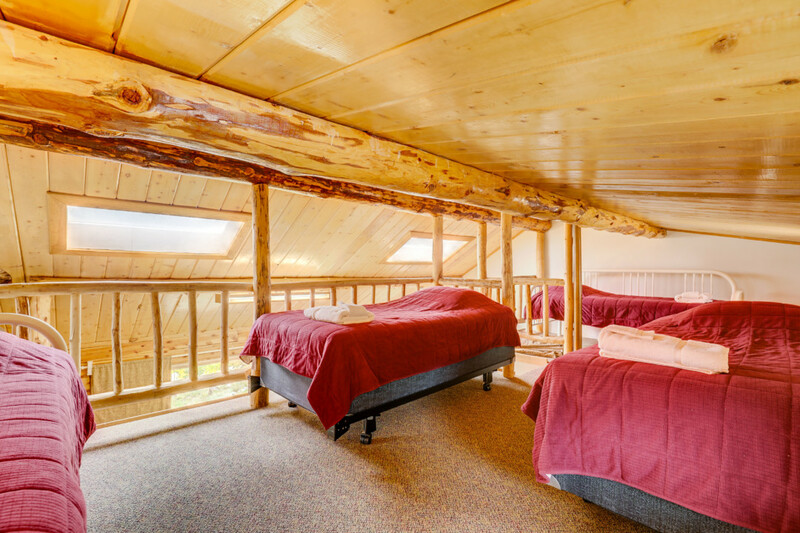 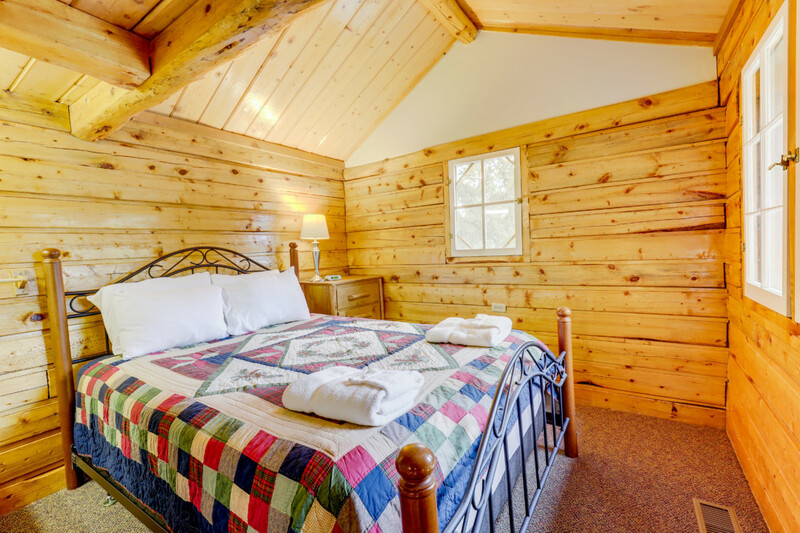 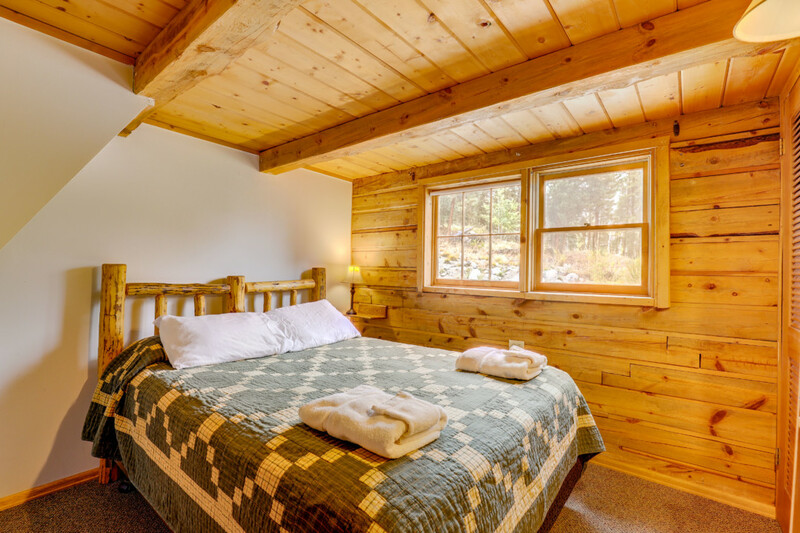 The loft sleeps up to 4 people in twin-sized beds. 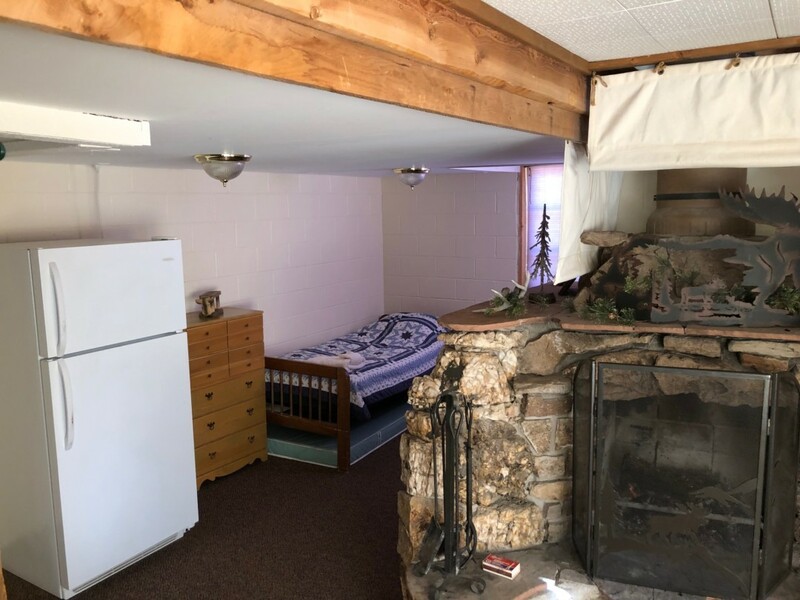 In the lower level houses two twin beds, a bathroom and wood burning fireplace. 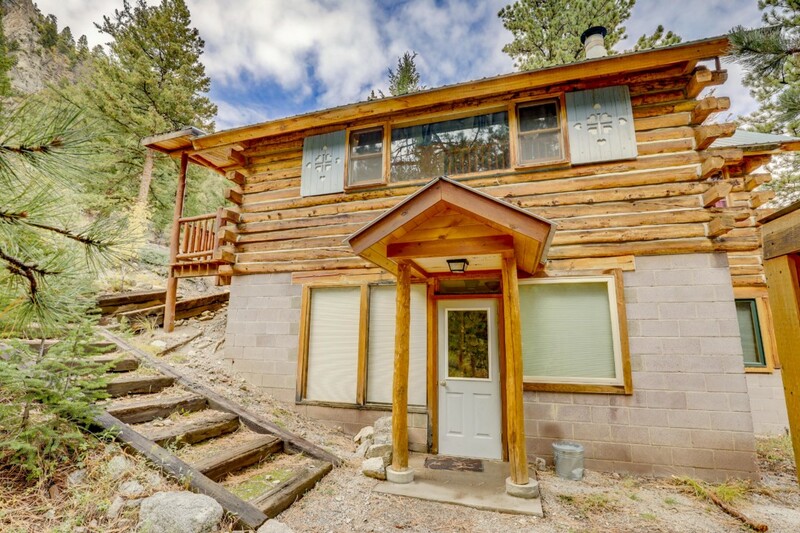 The view from the deck affords a fantastic view of The Hook, the northernmost arm of the 14,127 ft. Mt. 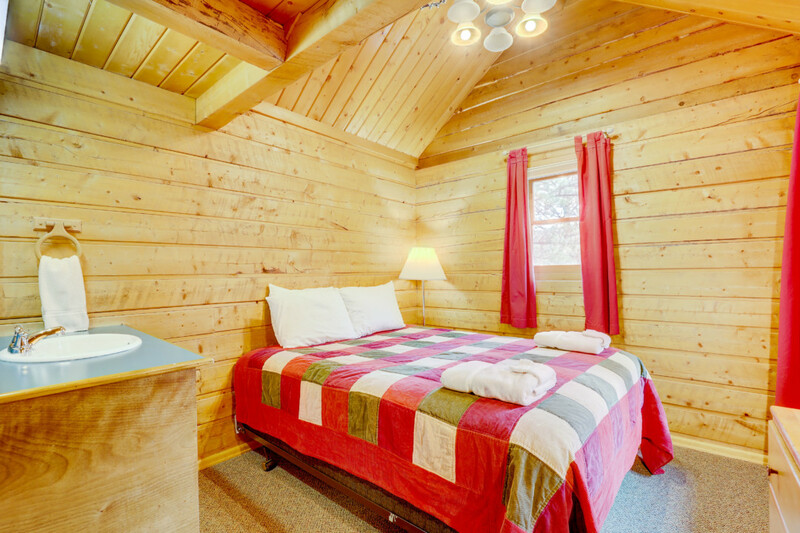 Princeton, this very cabin’s namesake. 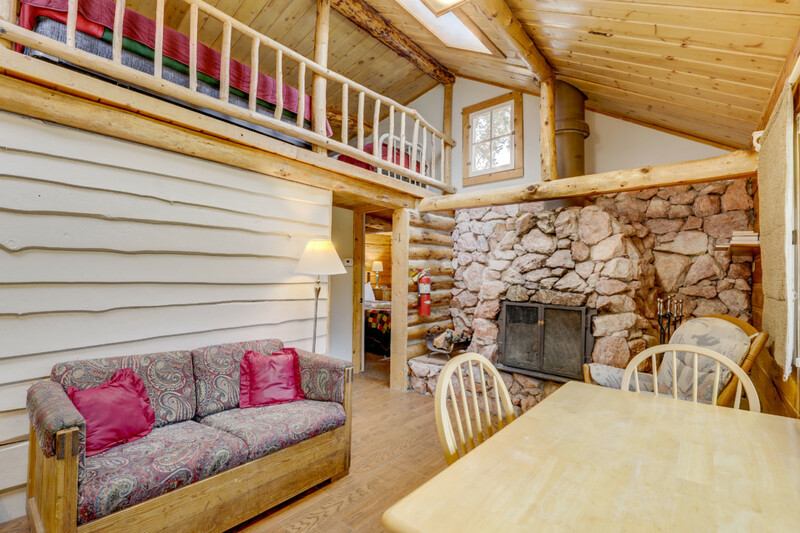 The first thing you’ll notice when you enter Yale is the fireplace made entirely out of Rose Quartz. 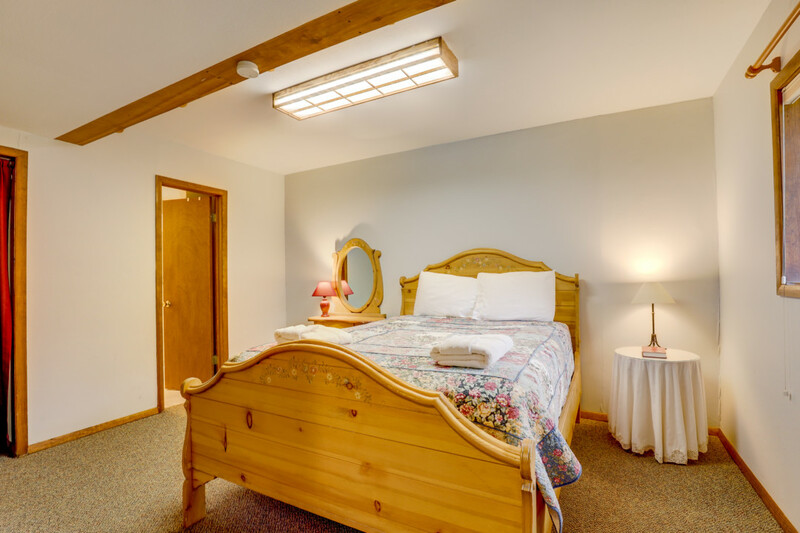 The pink quartz stones provide a picturesque centerpiece for the main room. 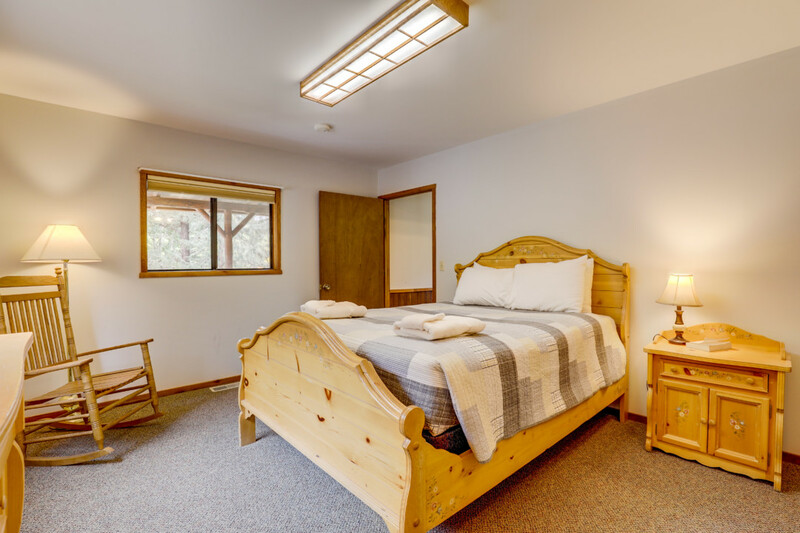 Two private bedrooms provide beds for two separate couples, a recently renovated bathroom, and the four additional beds in the adjacent loft. 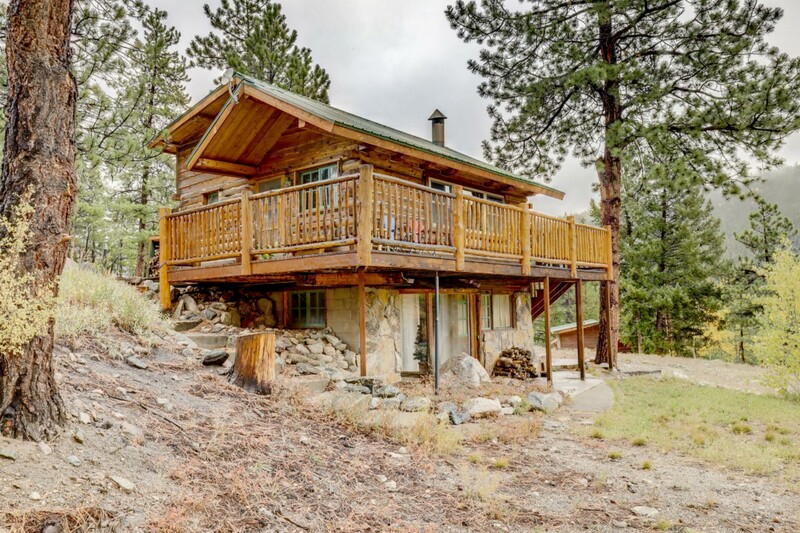 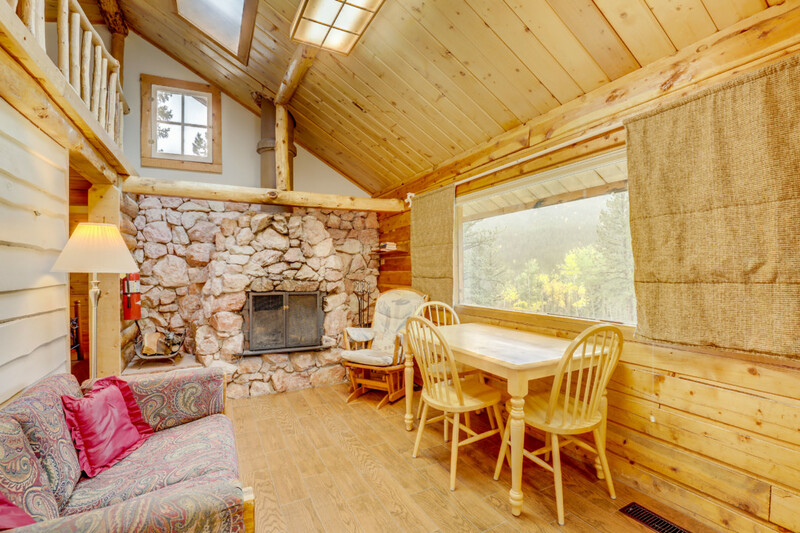 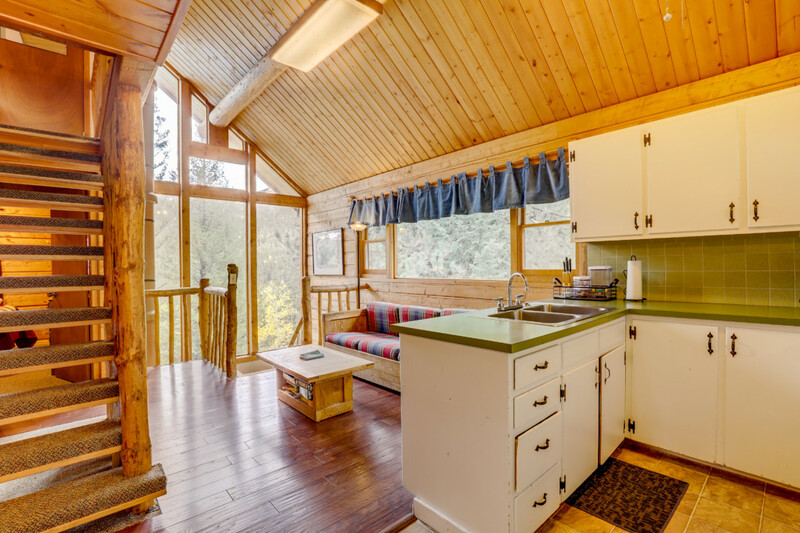 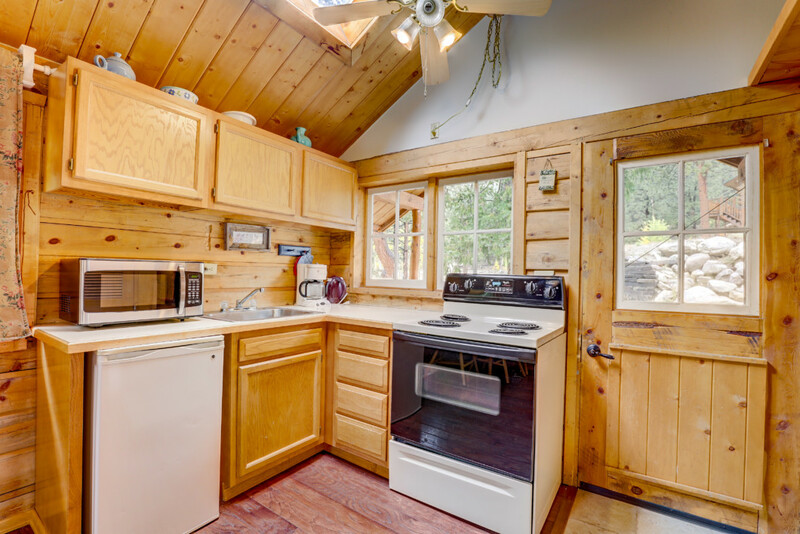 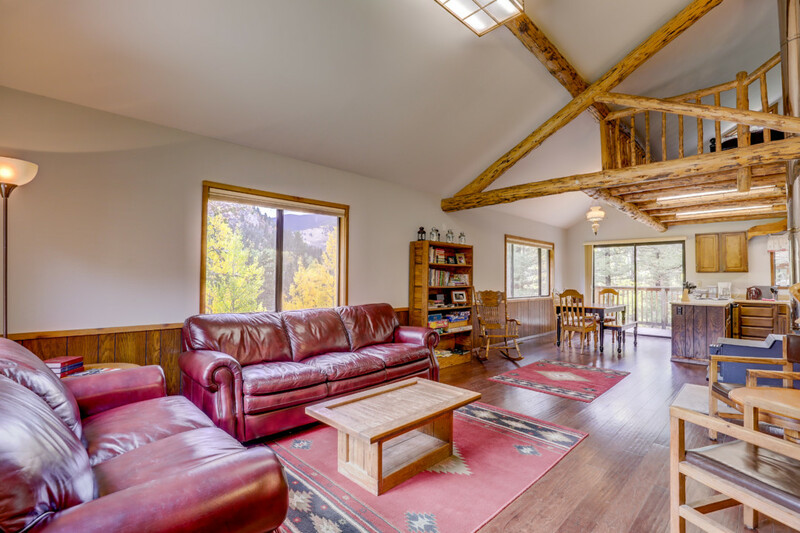 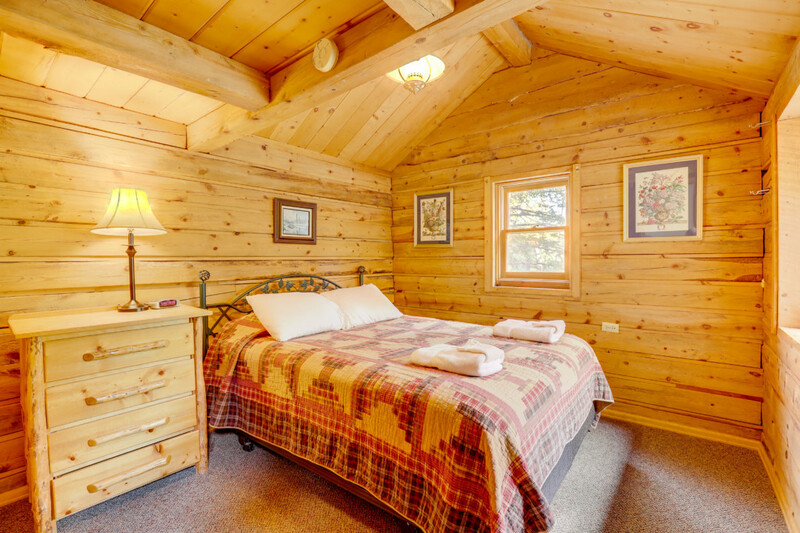 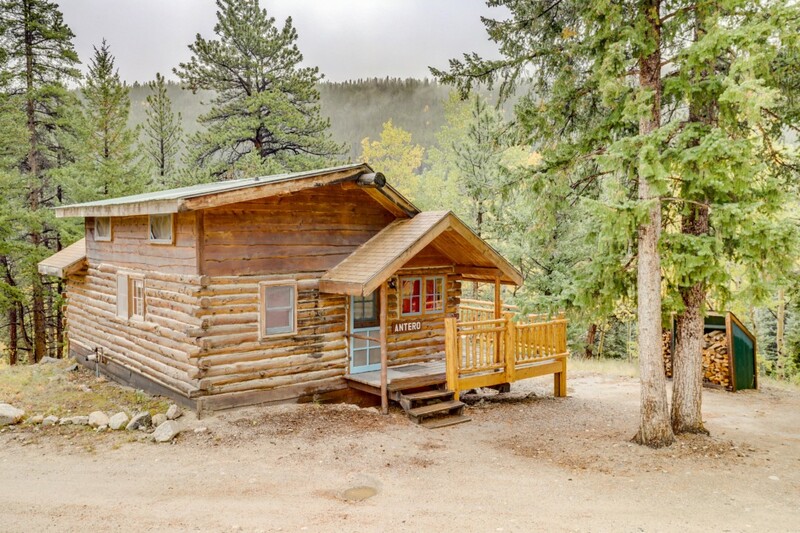 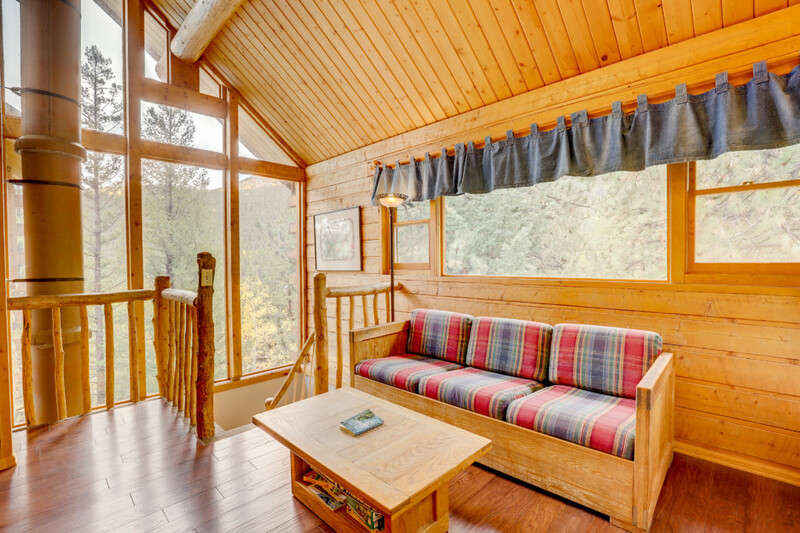 With gorgeous views of The Hook and surrounding aspen trees, this cozy chalet is perfect for families. 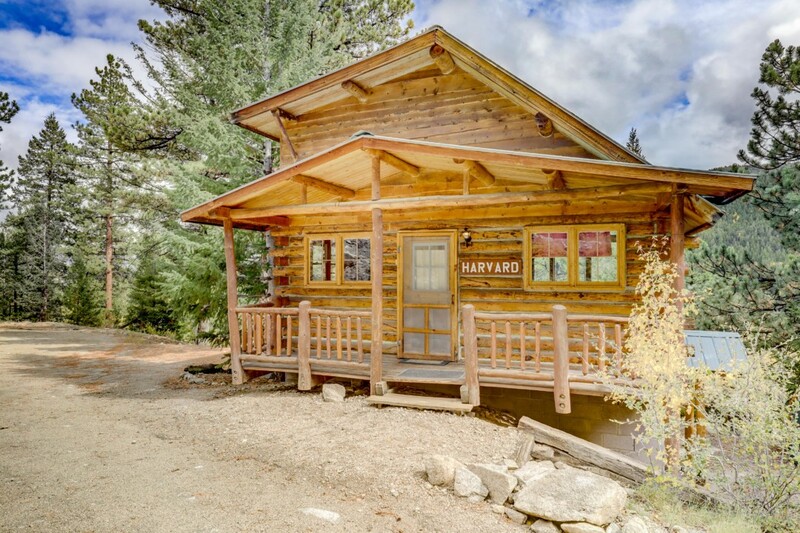 A three-level cabin, Harvard is the highest building on camp. 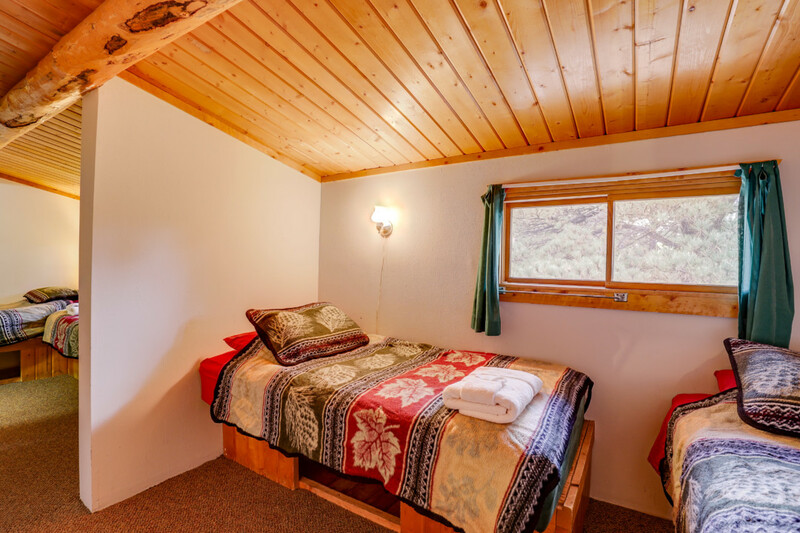 From here you will see a beautiful view of The Hook and the aspens that surround the northern side of camp. 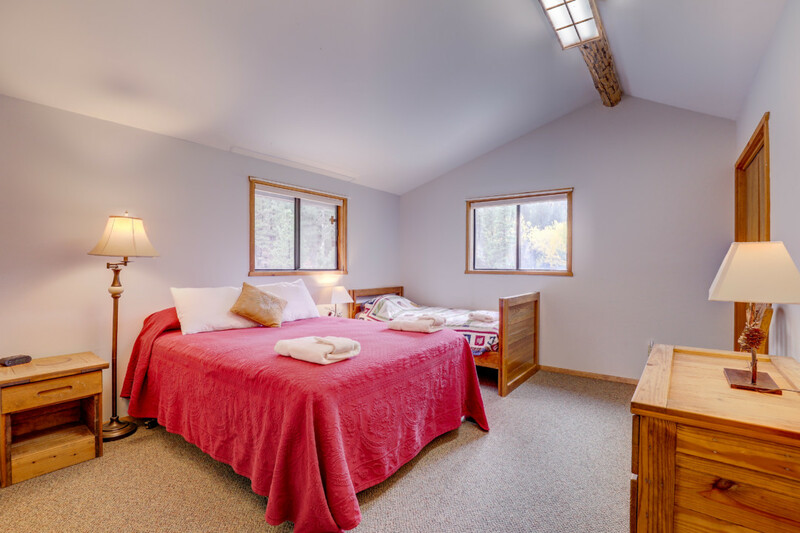 On the main floor you will find a cozy living room, full kitchen, full bathroom, and private bedroom. 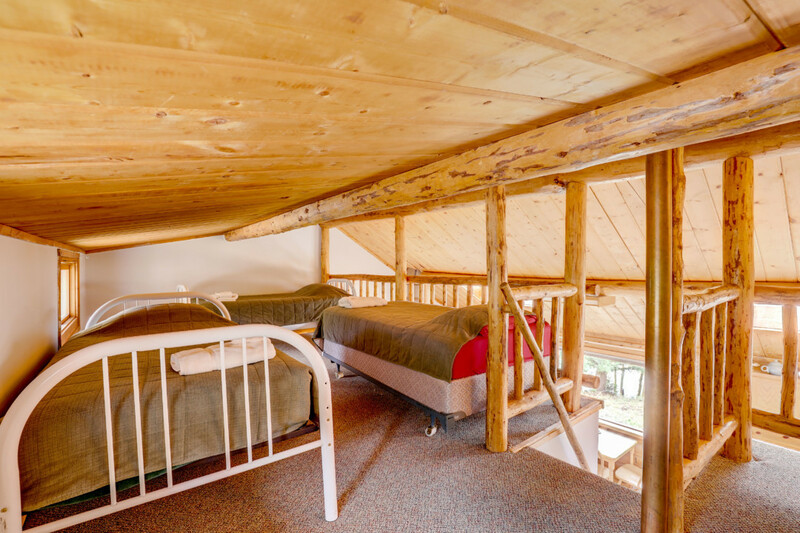 The upper floor features four single beds. 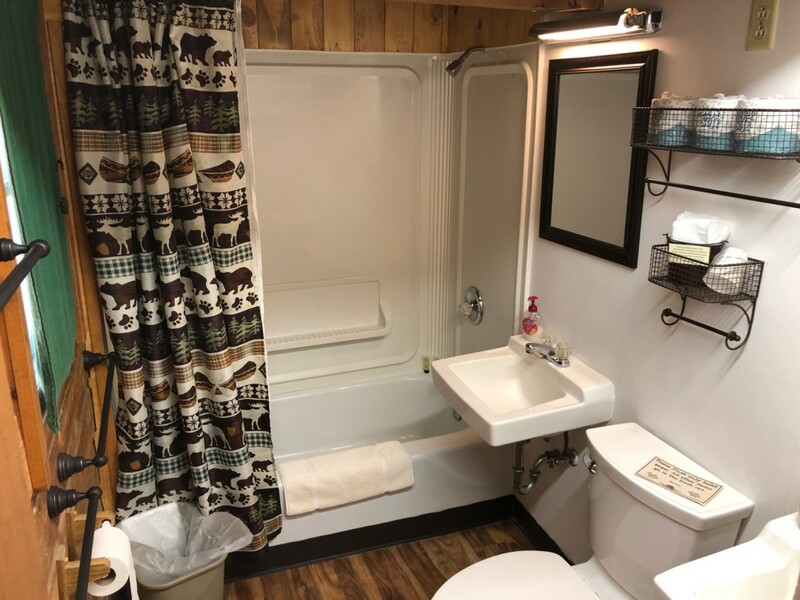 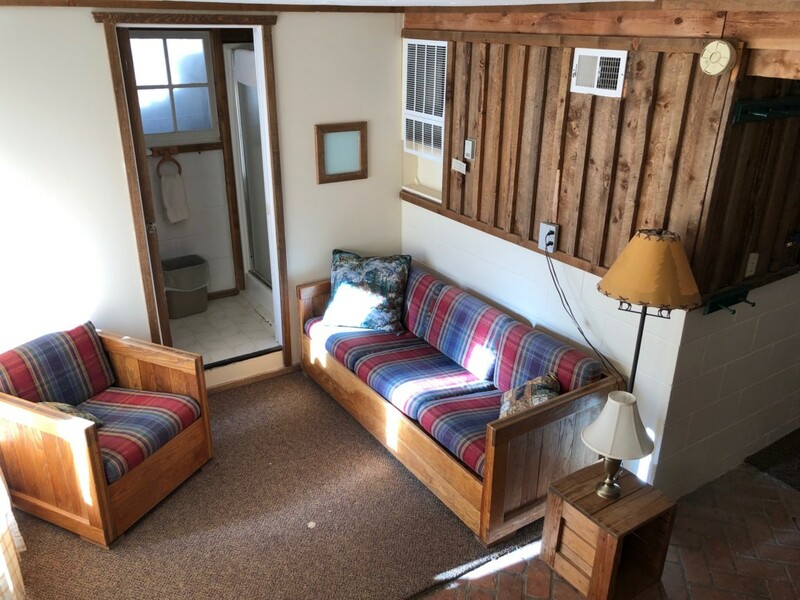 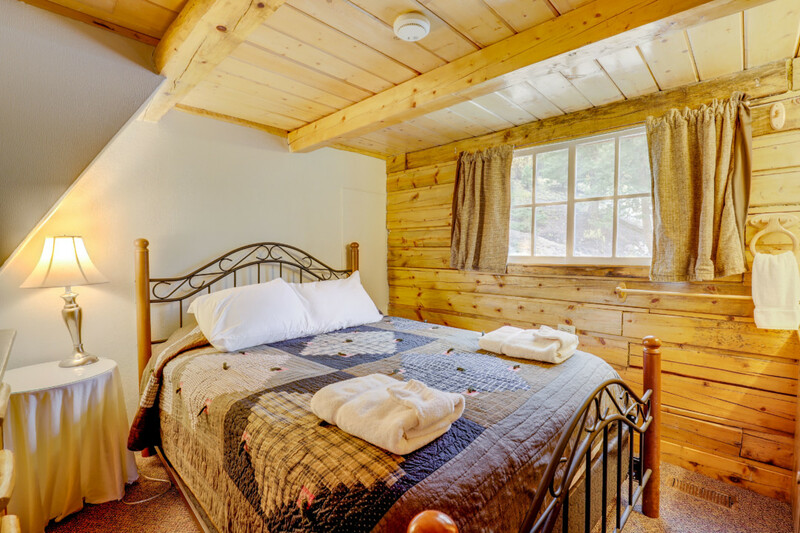 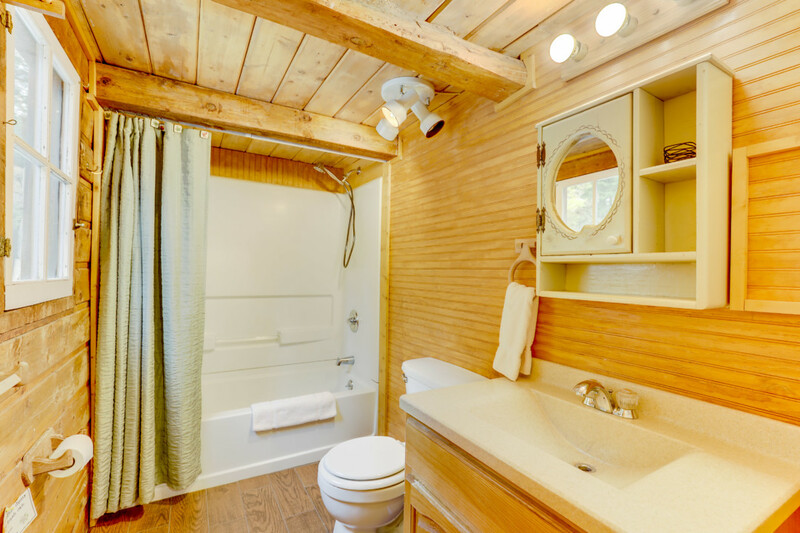 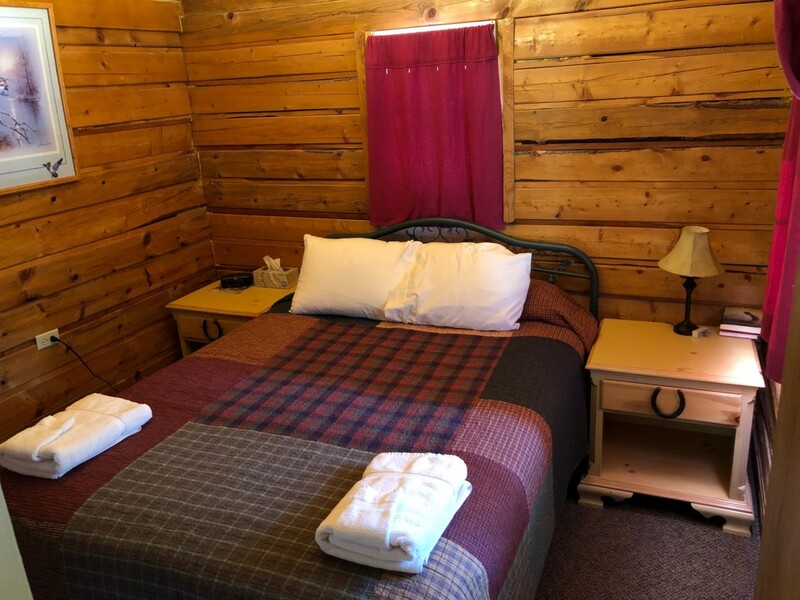 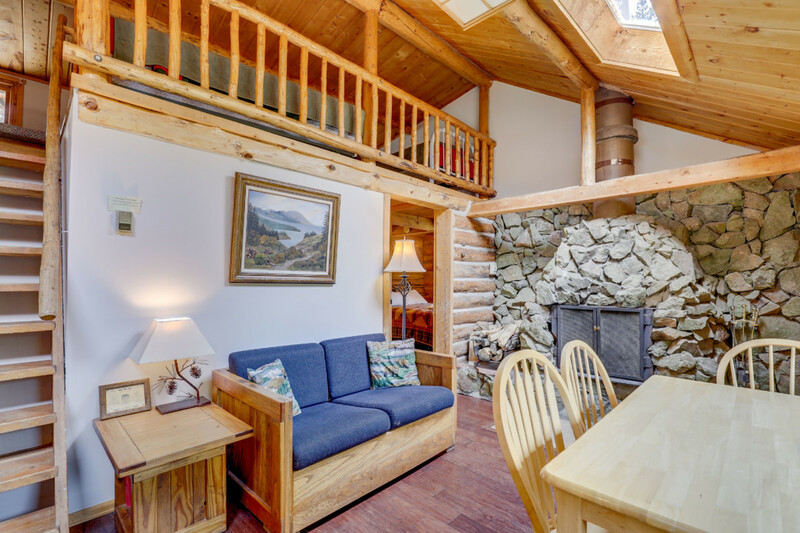 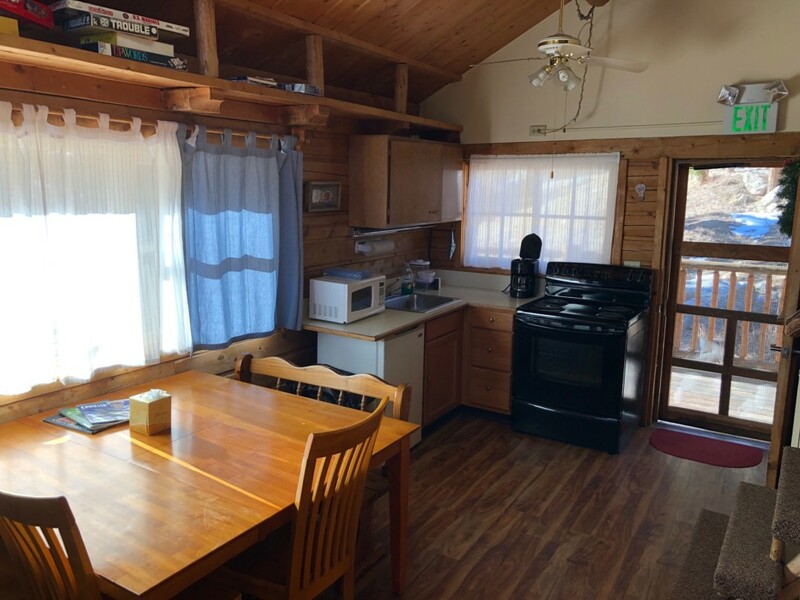 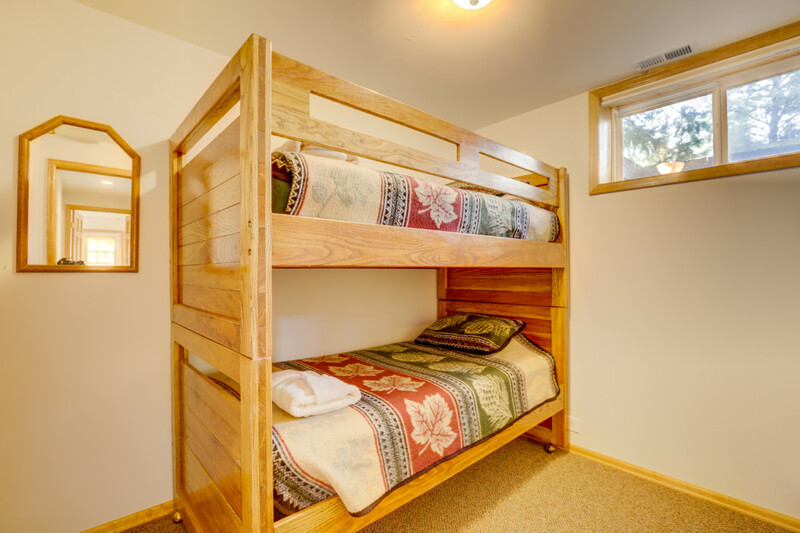 On the lower level you will find a wood burning fireplace as well as a set of bunk beds, an additional bathroom and two private bedrooms. 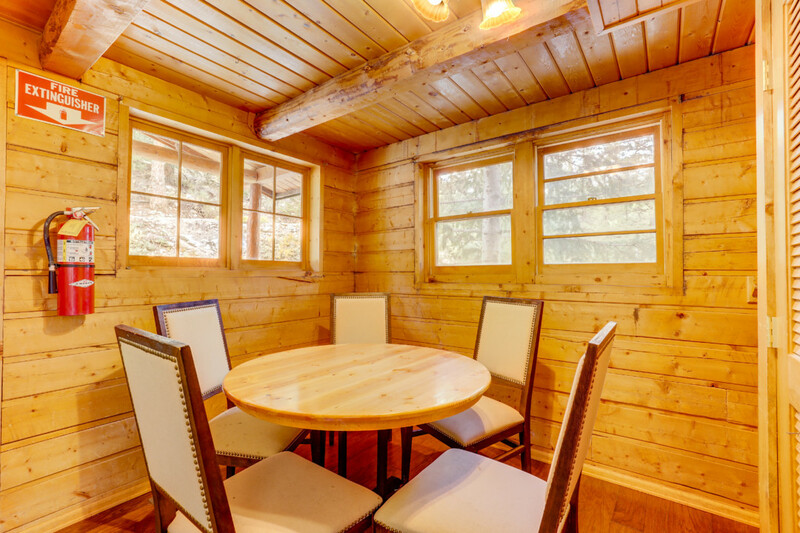 The ROACT House provides an ideal setting for family reunions and small group retreats. 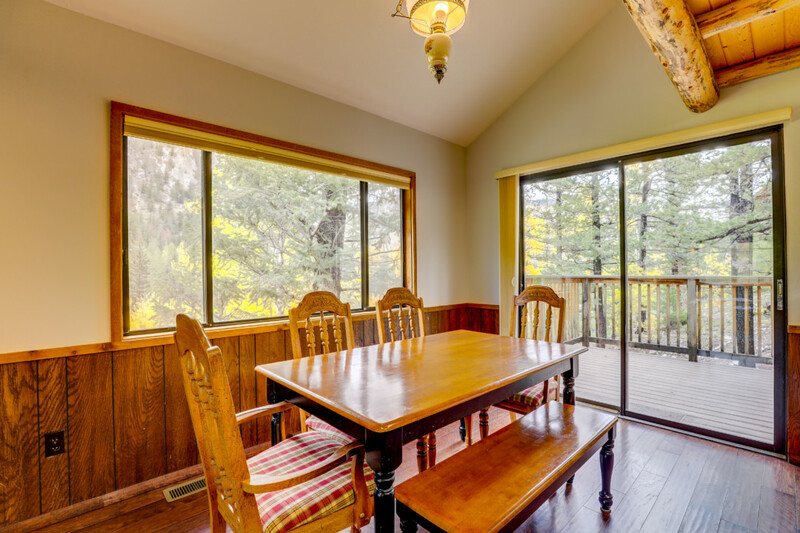 Featuring a spacious front yard and a relaxing back patio, ROACT creates a relaxing atmosphere for community and fellowship. 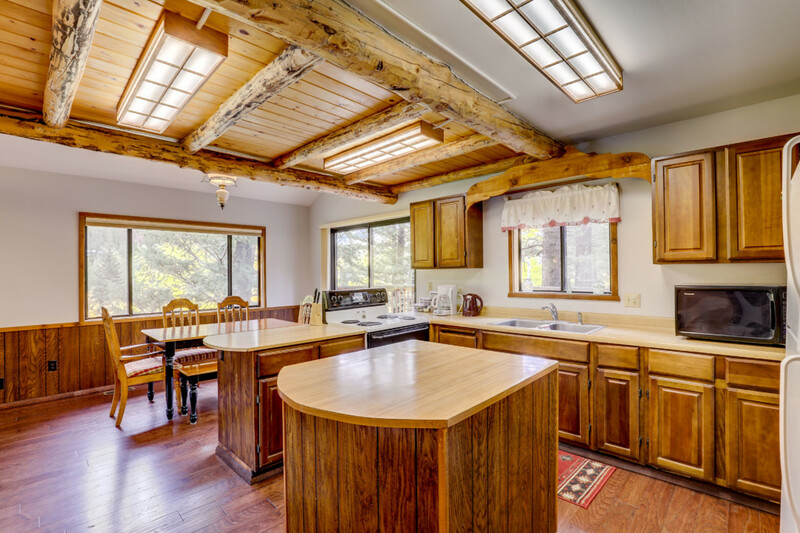 When you walk in the front door you’ll immediately notice the large open floor plan and full kitchen. 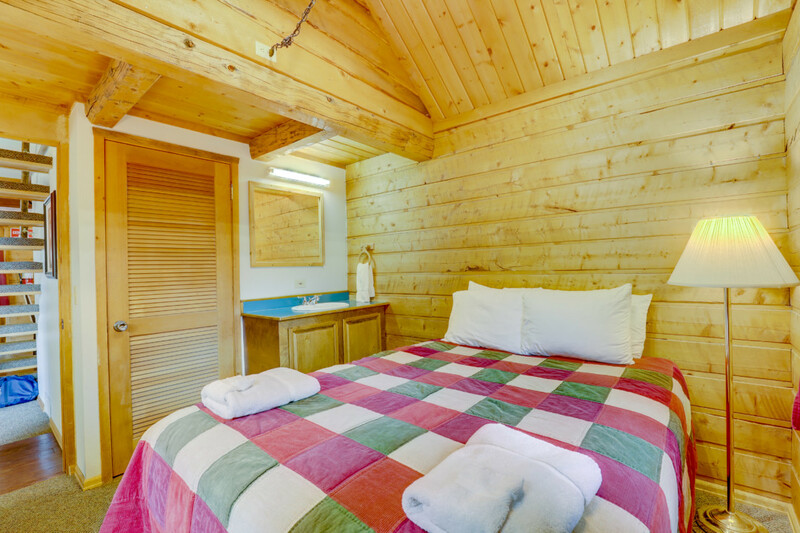 The largest of our chalets, ROACT features three floors. 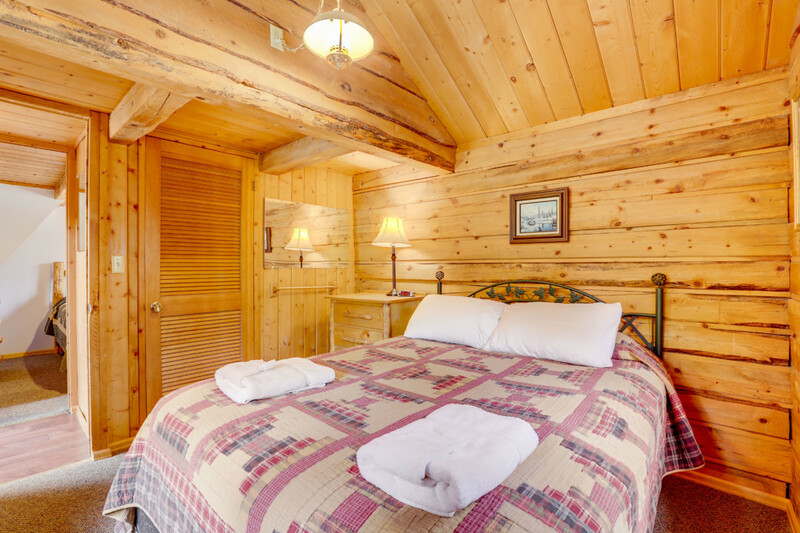 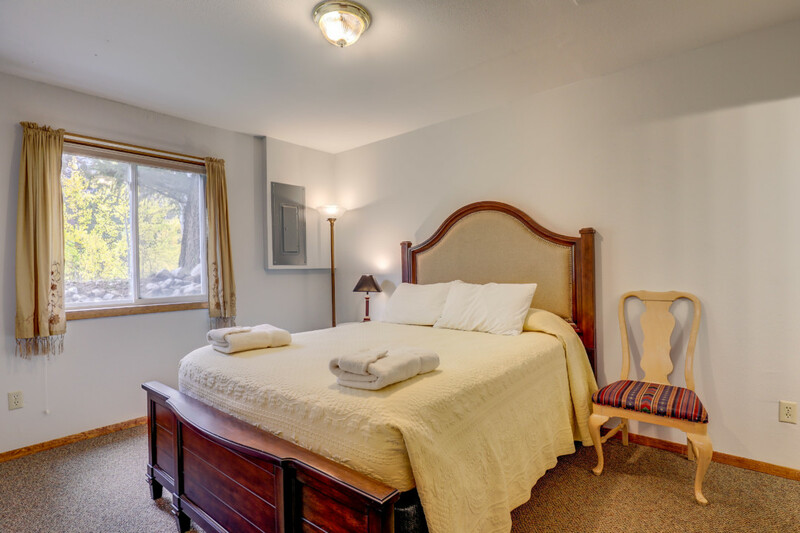 The main floor also features a private queen-sized bedroom and private bathrooms. 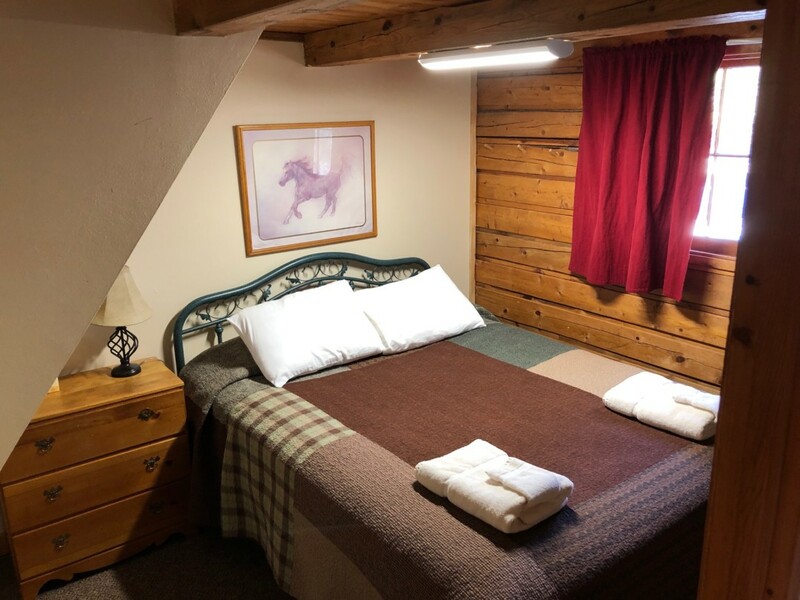 As you ascend the stairs, you’ll find a loft and two private bedrooms featuring queen and king-sized beds and an additional double bed, respectively. 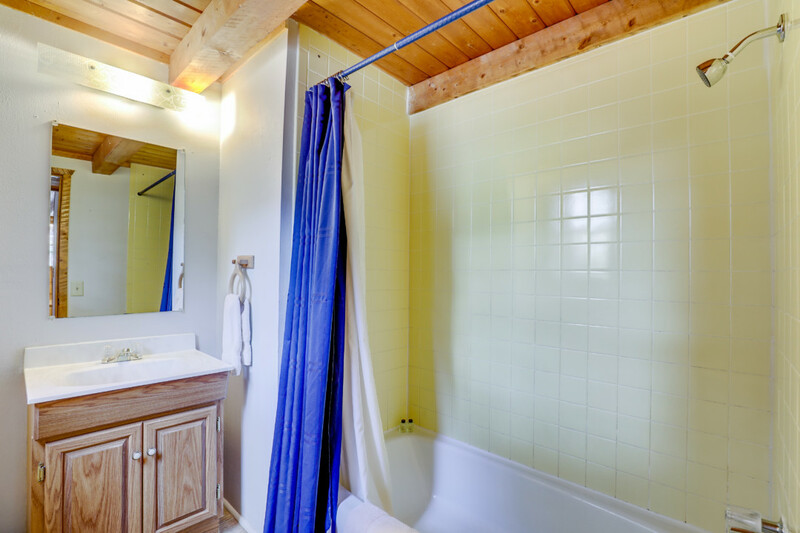 A jack-and-jill bathroom is also located upstairs. 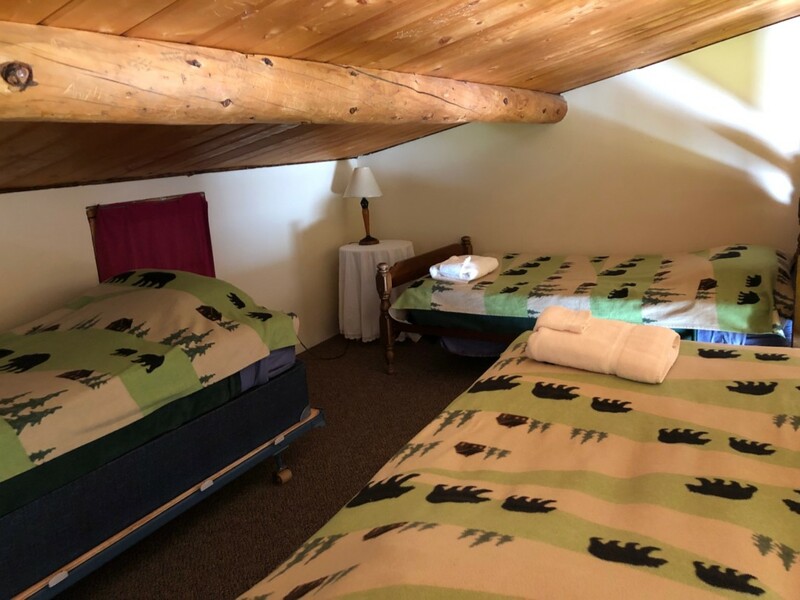 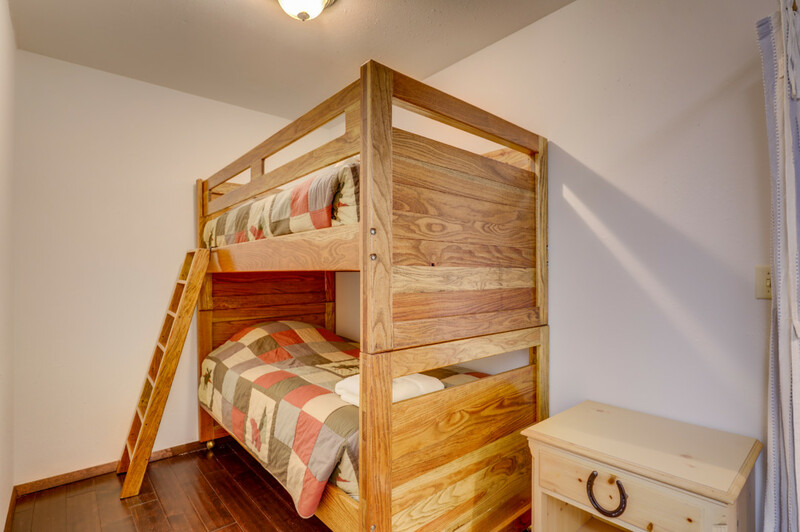 The lower level which stays extra cool during the summer months houses three private bedrooms with queen beds, and a set of bunk beds off the hall. 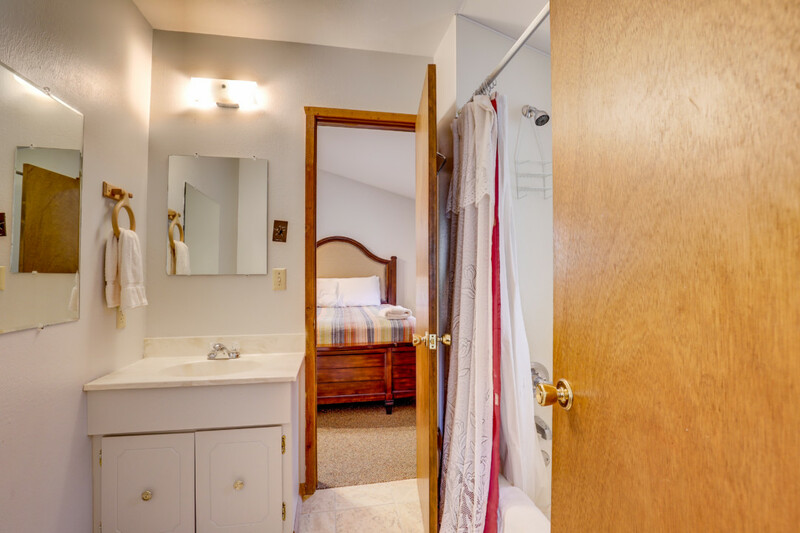 A bathroom for each private room is provided.